Humane PA leaders attended a powerful workshop today learning from experts in the political field about how to take the animal vote to the next level and become an even more effective voice for animals. As we gear up for the fall election and will be issuing our endorsements here in PA, we learned that many other states across the country are working toward the same goals of electing humane legislators, and building the humane vote into a powerful political force. Here are a few of our favorite quotes from the day that resonate with us in Pennsylvania. Each day we hear new stories of animal abuse and they are heart wrenching. We read on our facebook pages of the frustrations we all feel in trying to bring about change. You may already be part of that change in helping animals by adopting, fostering, rescuing and spay/neuter, but do you vote and do you vote humanely? 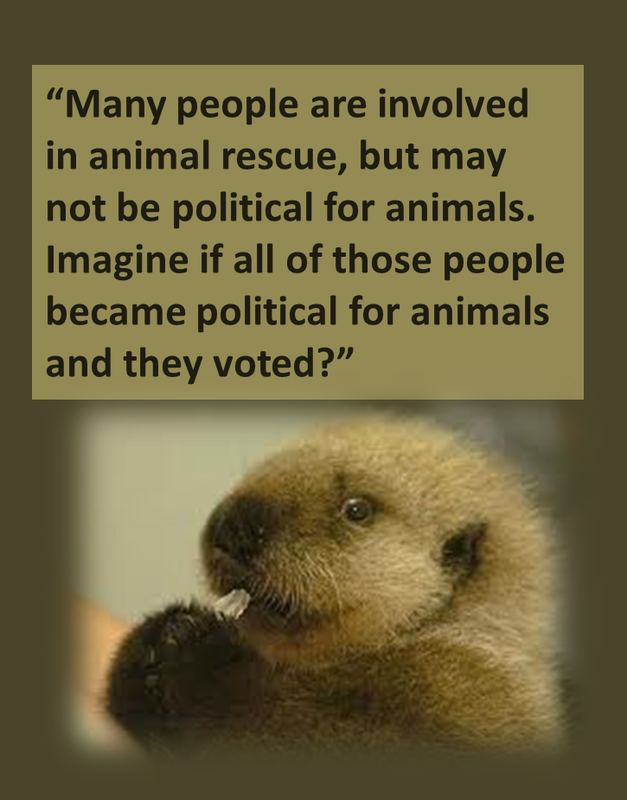 Do you get involved in helping to elect humane legislators? Strong animal protection laws are necessary to combat the many crises facing animals, but the only way to pass these laws is having champions for animals in the PA state legislature and the only way that will happen is if you vote for them, and you help to elect them. If you truly care about animals, please make sure you are registered to vote, use our voting guide when casting your ballot and if you have time, volunteer for a humane candidate to help get them elected.